SAN GABRIEL, CA. (THECOUNT) — An urgent search is underway for, Ruochen “Tony” Liao, the man who was kidnapped from a San Gabriel area shopping plaza and held by his captors for a $2 million ransom, the FBI said. 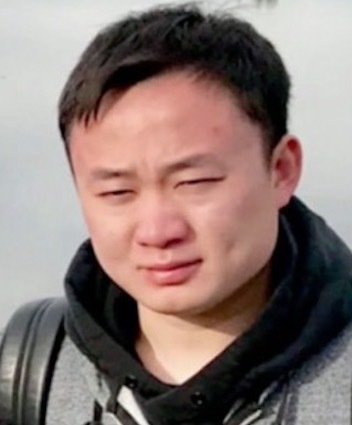 Federal investigators said Monday that Liao, 28, was last seen getting into a dark colored minivan on July 16 at a shopping plaza on Valley Boulevard. The suspects are demanding $2 million from Liao’s family for his return. Authorities said the man’s family did not pay the money. A motive behind the kidnapping was not known. Three men are believed to be involved in Liao’s kidnapping, and a witness reported seeing one of those three men. The witness provided a description of that man, known as “David,” and authorities with the Los Angeles County Sheriff’s Department created the sketch below based on that description.